After six exciting days and nights with hundreds of programs, festivals and performances, the 10th Hue Festival 2018 successfully came to an end, continuing to affirm the brand of a top festival. 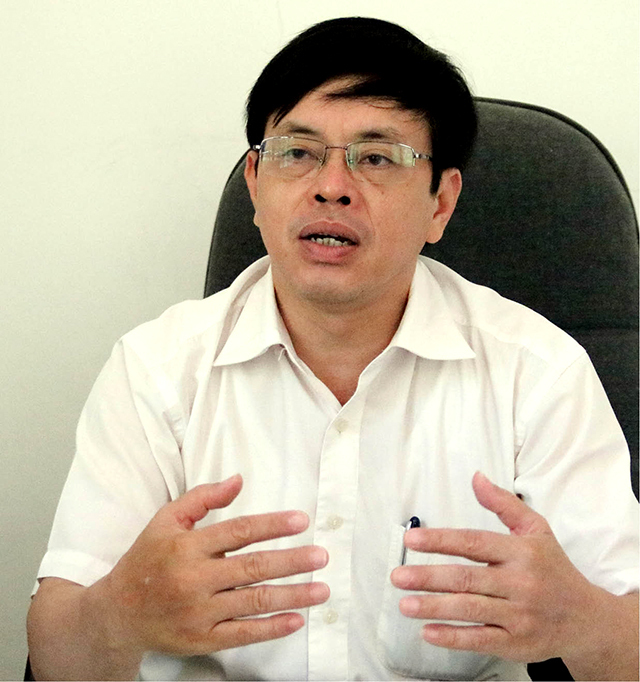 Mr. Huynh Tien Dat, Deputy Director of the Hue Festival Center, Standing Vice Chairman of the Organization Committee of Hue Festival 2018. 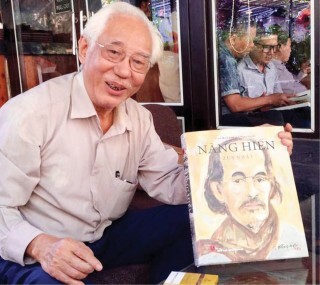 The Thua Thien Hue Weekend Newspaper had an interview with Mr. Huynh Tien Dat, Deputy Director of the Hue Festival Center, Standing Vice Chairman of the Organization Committee of Hue Festival 2018. In your view, what is the most successful of this year’s Hue Festival? This year's street festival won high praise from the public and visitors. Over the years, this is the most successful event. This success is attributed to the broader participation of art troupes with more rich and diverse art colors. The Organization Committee’s orientation right from the start was how to diversify audience. The organization on many different streets in all the afternoons made it possible for the locals and visitors to get access to. It was easy to see as many as dozens of thousands of people attending the festival every day. Although the Organization Committee and the professional circle were quite afraid for the program "Royal Hue’s Essence,” a less popular art form, the reality was quite the opposite. Maybe on the first night of performance, the audience came for curiosity; on the second, there was a big audience due to the program’s attractiveness. 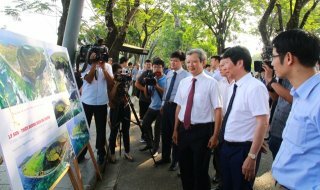 The spectacle of "Echoes from the Perfume River" also drew a large audience. 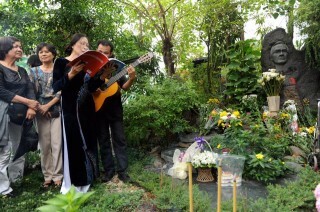 The program "Trinh Cong Son Music," though in adverse weather conditions, had a great attraction for viewers. 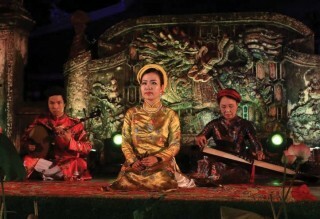 Most of the performance programs organized by art troupes were full of audience; for example, the program for the youth at An Dinh Palace, the Quoc Hoc Stele stage, the Citadel stage and so on. What is the "mission" of Hue Festival's cultural exchange forum? 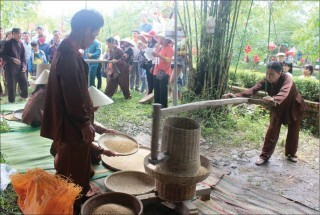 The prime target of Hue Festival is to promote Hue’s culture and lifestyle. In addition, this is an opportunity to promote the heritages and culture of many regions across the country and to create a forum for cultural exchanges among countries. Throughout the festivals, especially this year, the countries that regularly join in and send high quality art troupes are greatly interested in this cultural forum. That is why the Ministry of Foreign Affairs sets great store by Hue Festival. This year's festival gathered 24 art troupes from 19 countries from all over the world, in addition to 15 local theaters, art troupes and artist groups. 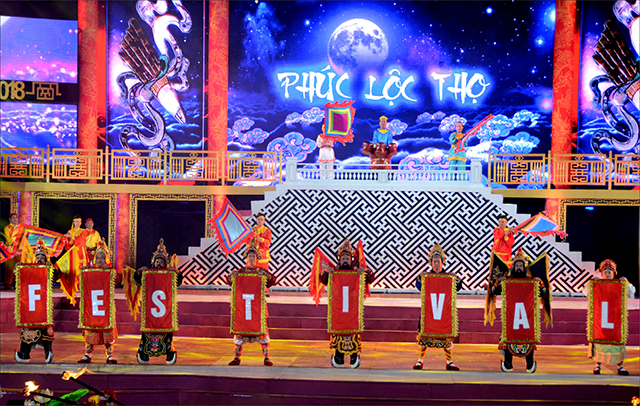 Hue Festival 2018 was more diverse in art forms; yet, most of them were the traditional arts and the most typical culture of the countries gathering in Hue. Within the framework of Hue Festival 2018, it was a great honor for the Organization Committee to welcome the World Folklore Federation, including the presidents of various major festivals in the world and largely in Europe. The presidents did not expect that in Vietnam aside from Hanoi and Ho Chi Minh City, Hue was capable of organizing such a large-scale festival. 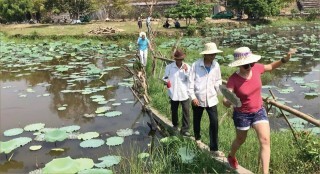 After joining the festival, the federation expressed their wish to cooperate with Hue Festival. After Hue Festival 2018, the Organization Committee will actively work because if admitted into the forum of these big festivals, the prestige and brand of Hue Festival will be enhanced. Is the community characteristic highly appreciated at Hue Festival 2018? I would like to underscore two points: First, with regards to the programs implemented by the Organization Committee, the Organization Committee’s orientation was to introduce more programs to the community, and balance the activities to serve the public and many audiences with their demand for different typical art forms. This year, the number of IN stages was equal to that of OFF programs. 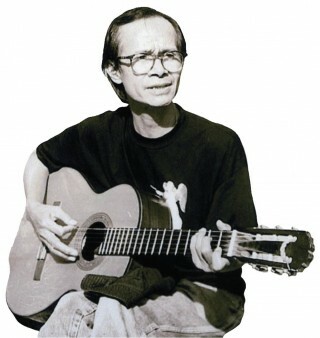 In addition to the community stages in Hue City, the Organization Committee actively arranged for art troupes to perform at districts and towns so that people in remote areas could also enjoy their performances. Second, socialization units and occupational organizations took part in the festival on a voluntary basis. The programs they organized were of large-scale and high-quality, and they became real organizers of the festival. Can you say more specifically? In order to evaluate the quality, first of all, the biography and artistic activities of artists and art troupes should be mentioned. Most of the embassies seriously considered choosing the troupes with features most typical of their country to the Hue Festival forum. Some artists and art troupes to Hue had to cover far higher expenses than the budget allocated; however, they determined to come. 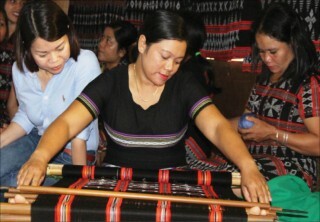 The delegations participating in this Hue Festival are representative of their country. Specifically, the two French delegations won major awards; Israeli singer Noa is the "diva" of the world;the Australian singer is also the top “diva" in the kangaroos’ country; the art troupes of Mexico, China, Poland, etc. often represent their countries to give performances at international festivals. Can you tell us about any plans for the 11th festival? The Organization Committee determines that the biennial cycle will be unchanged, and that the 11th festival will certainly be held in 2020. The content for the 11th Hue Festival has not yet been specifically determined, but next festival, the Organization Committee will put top priority on the maintenance and increase of community characteristic. Socialization continues to be carried out, and the program quality will be enhanced. According to the Organization Committee, a 6-day duration is enough for the stage, the number of delegations, and the stable number of performances; and that framework will be maintained.